Agricola is a game about farming. 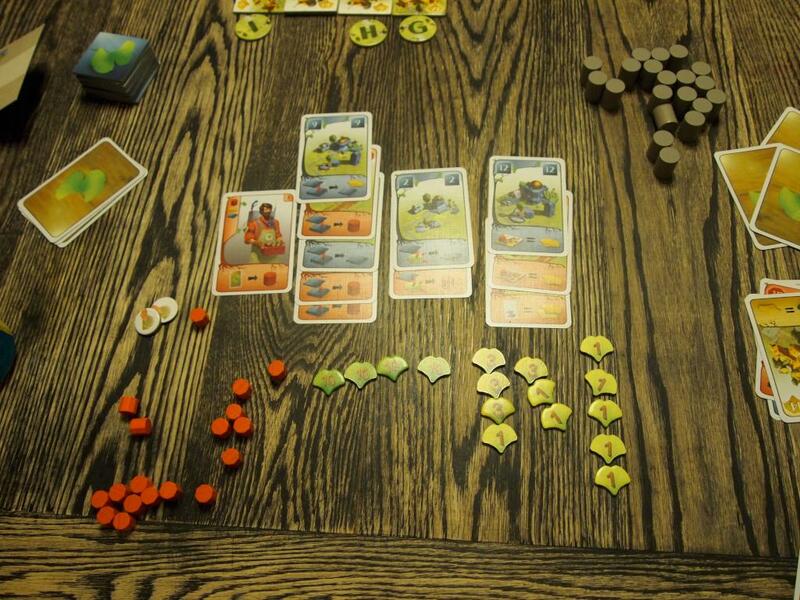 Each player represents the head of a family that is trying to develop the best farm while keeping in mind the needs of their family. 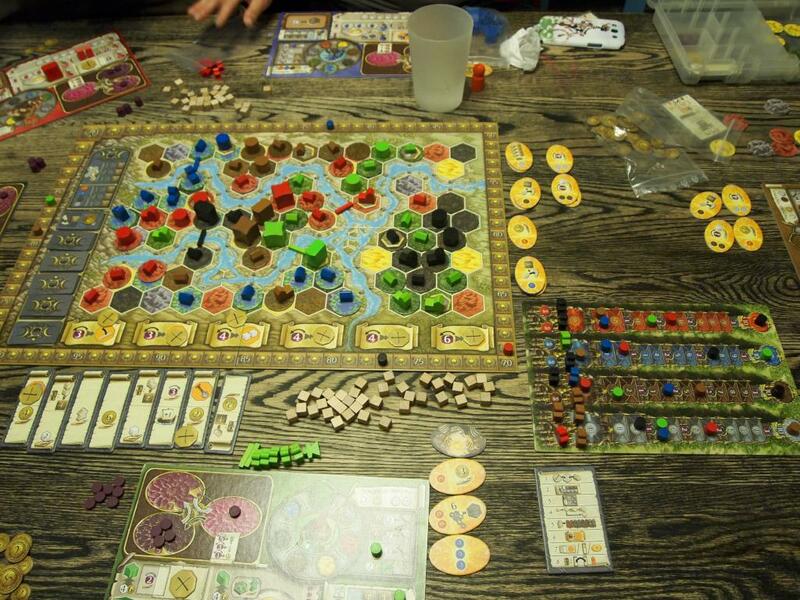 The game comes with a large number of colored wooden discs, cubes, and rods representing everything from wood to grain, cows, sheep, boars, family members, fences, etc. The pieces are well crafted and the colors makes sense for what they represent (i.e. wood is brown discs, grain is yellow discs, vegatbles are orange discs, sheep are white cubes). 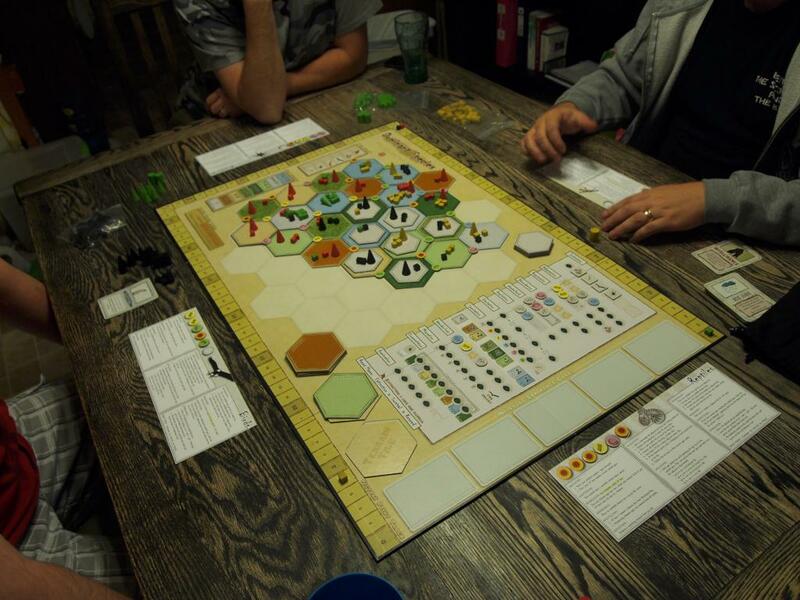 The game boards are all made of a heavy cardboard with very nice, clear graphics on them. Three separate decks are supplied with the game. One advertised for beginners, another for “Interactive” games and another for Complex games. The cards are nice quality, and a little smaller than a standard playing card. The artwork is cartoony but consistent and the text on them is clear and understandable. 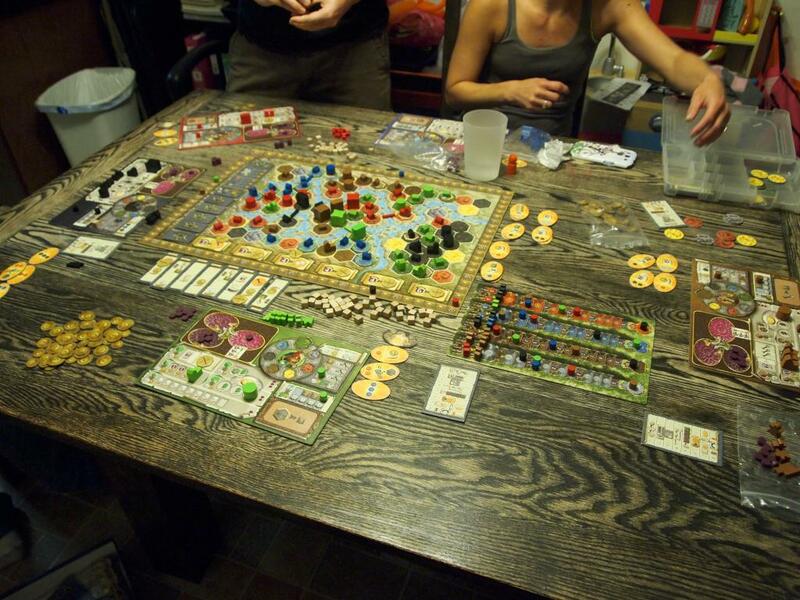 At the start of the game, each player is given a 3×5 grid representing their farm with a two room wooden house on it, two family members and a hand of seven minor improvements and seven occupations. 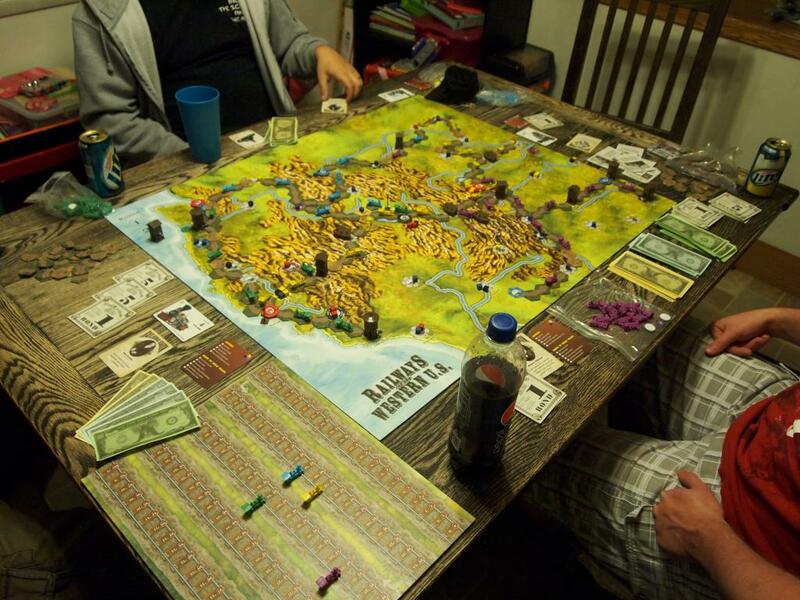 The cards can be played over the course of the game and typically provide bonuses for certain actions and/or bonus points at the end of the game. 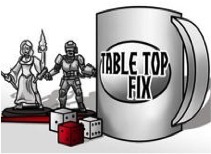 The game is then broken down into 14 rounds. In each round, the players take turns sending their family members out to do various tasks around the farm. Tasks include things like plowing a field, gathering grain, gathering animals, building more rooms, playing improvements and occupations, etc. At the end of the 4th, 7th, 9th, 11th, 13th and 14th rounds there is a harvest. During the harvest a few things happen: grain that has been planted is harvested, animals produce offspring, and the family must be fed. If a player fails to feed his family, they receive begging cards that subtract from the player’s end game score. This means that as a player is working toward their goal of having the best farm at the end of the game, they also need to be conscious of how they will be feeding their family throughout the game. 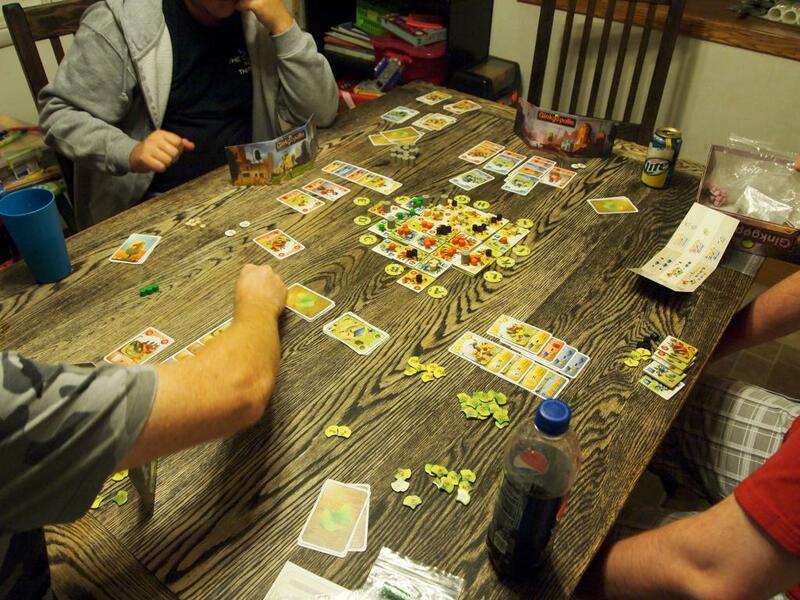 Once the harvest on the 14th round is complete, the game ends and points are scored. The player with the most points at the end is the winner. Points can be gained from a variety of sources. The number of fields, pastures, sheep, boars, cows, grain and vegetables all can provide a maximum of four points each if the threshold in that category is met. If a player has nothing in one or more of those categories, though, points are lost. Points are also gained based on the number of rooms in the player’s house, the number of family members and from improvements and occupations. I like the cards that get dealt at the beginning of the game. I enjoy trying to find the best combinations and they provide little goals to achieve throughout the game. I like that the base game comes with three different decks of varying complexity. 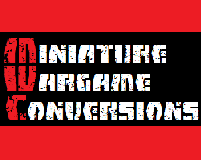 Within a single deck there is a lot of variability and replayability, and with three the possibilities are nigh-endless. I like the spacial aspect of the farm. It is not terribly punishing if something is in the wrong place, but a little planning can go a long way. I like the necessity to feed the family periodically. It provides a sense of urgency throughout the game. I like that the game rewards variety while not overly punishing specialization. A bad starting hand can significantly impact the final scoring. If a player has a hand with few options to score bonus points, it can be difficult to compete with a player whose hand has a large number of bonus point opportunities. The importance of growing the family. More actions are almost always better, and the player that gets an early lead can have a big advantage. Even considering that a bigger family requires more food, it never feels like having a smaller family is a good thing. 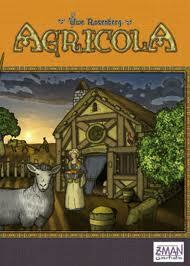 I have played Agricola with two, three, four and five players and it has always worked well. There are enough action spaces that it never feels too crowded, while still providing competition for important actions. It provides that perfect balance of wanting to do a lot in a round but not having quite enough actions to do everything. It rewards long term planning while providing short term consequences. 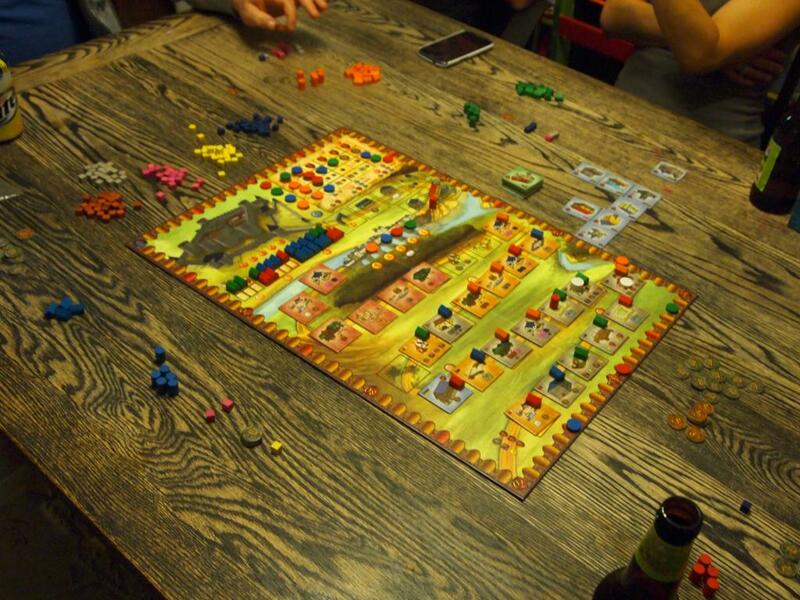 In short, I like Agricola.